St. Thomas, in the U.S. Virgin Islands. One of the world’s great destinations will be on offer from Princess Cruises again next summer. 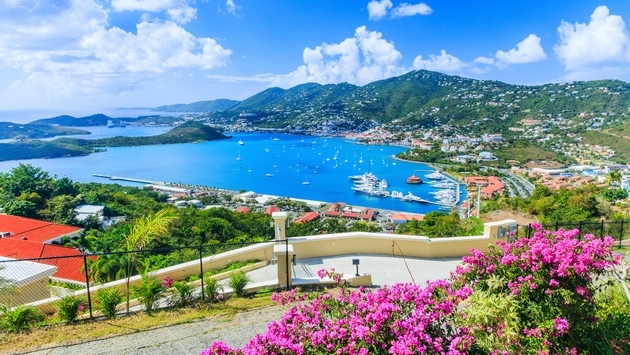 Princess Cruises has announced it will continue to offer year-round Caribbean cruising from Florida with family-friendly summer vacations in 2020, featuring the cruise line's popular Eastern Caribbean and Western Caribbean itineraries. Cruisers will enjoy the beach, sunshine and island life while sailing aboard Caribbean Princess, the first OceanMedallion activated ship delivering enhanced levels of personalization and guest service.